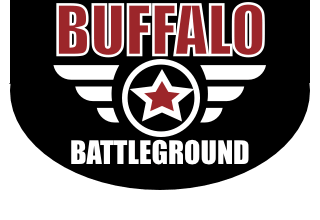 Buffalo Battleground has a 5k sq ft arcade filled with both redemption and digital games that are fun for all ages. Come in and play to win some prizes or simply to have fun. 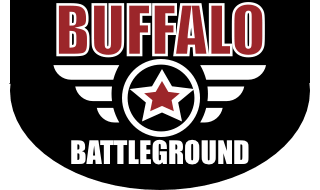 You can purchase any amount of arcade credits, however we do offer discounts starting at the $20 mark. Most games are around 4 credits to play. See credit pricing below. Add arcade credits to any other attraction and save even more!